A.V. 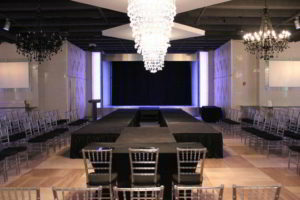 Rental Services, Inc. is the only minority-certified stage rental company located within Philadelphia proper! I always loved the concept of using the word ‘Proper’ in reference to city limits. Having so said, A.V. 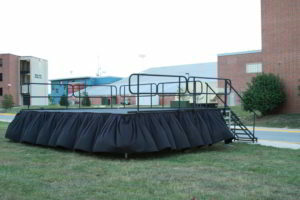 Rental Services, Inc. is the only, minority-certified stage rental company located within Philadelphia proper! We have invested in our own staging inventory and to sweeten the neighborhood, homegrown story; our staging was purchased from Staging Dimensions, Inc., local stage manufacturers from nearby New Castle, Delaware. 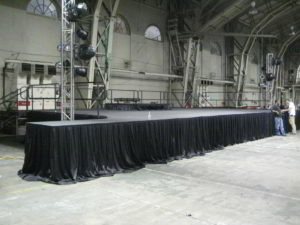 Why are we the only stage Rental Company? 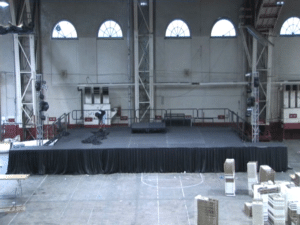 We have owned our own staging for more than 10 years. We have slowly and consistently continued to grow our stock. 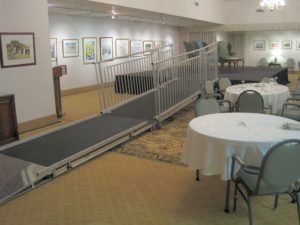 Most recently, we have added ADA compliant, HC Ramps, making our stages wheelchair accessible, when requested. The experience we have acquired from renting stages in the past 12 years has included small riser rentals and huge concert size stages. bottom line during the event industry’s slow season. 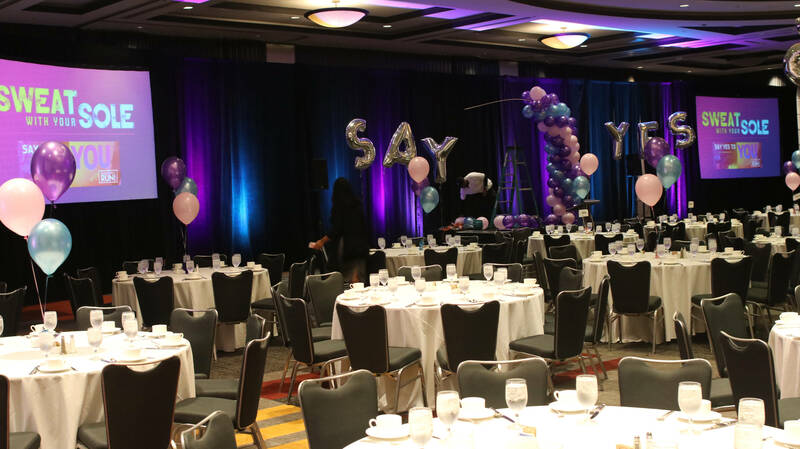 In addition, while our employees may not always love the labor included on a stage delivery, they do enjoy the stage rental business because of the variety of events and occasionally being able to work outdoors. 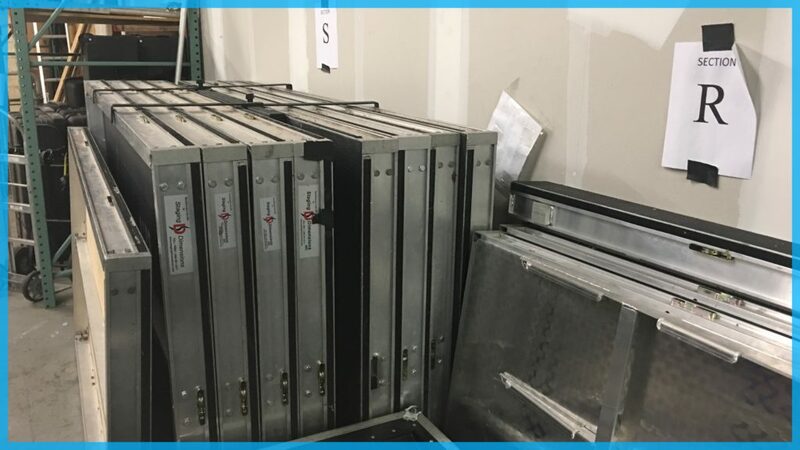 While the labor on staging ‘set ups’ can be strenuous and the training required to ensure a 100% safe environment every time can be a costly investment; the aluminum staging, hardware and accessories have a long life-expectancy if maintained and cared for, well. 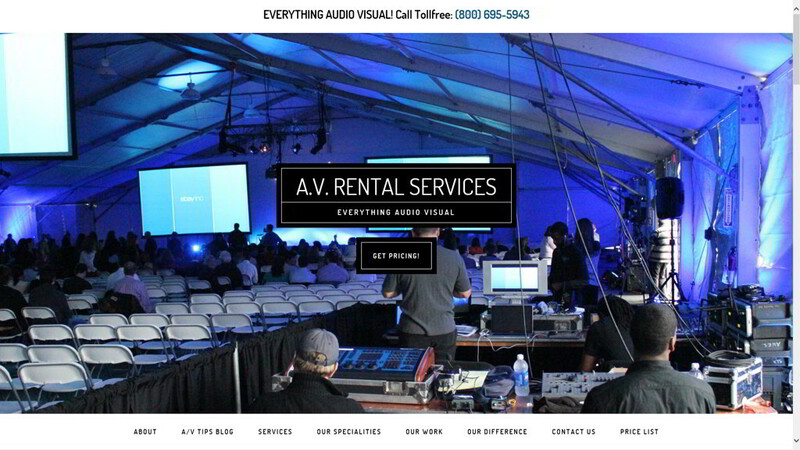 We are in Philadelphia’s stage rental industry and if other companies join the small pack…the more the merrier!